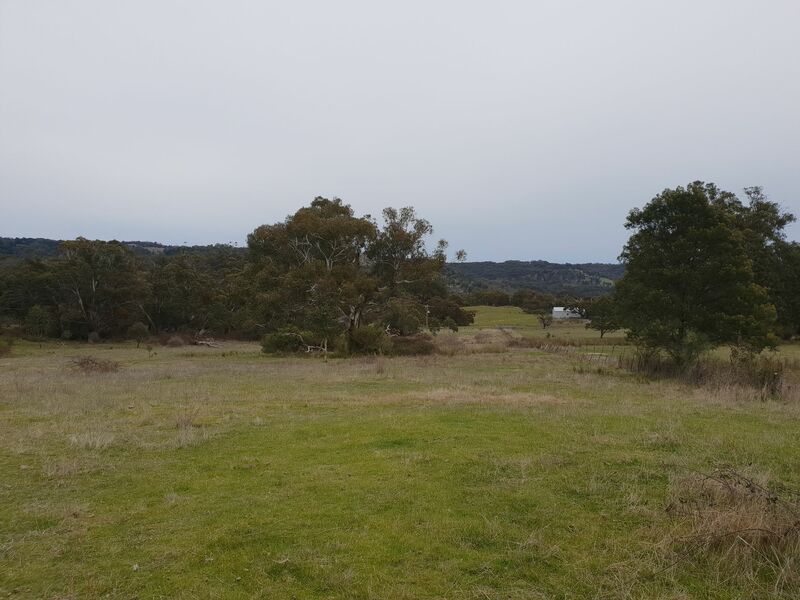 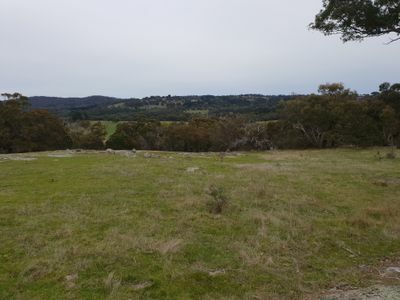 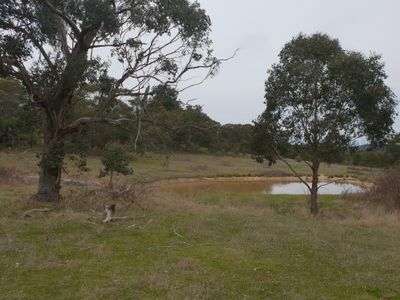 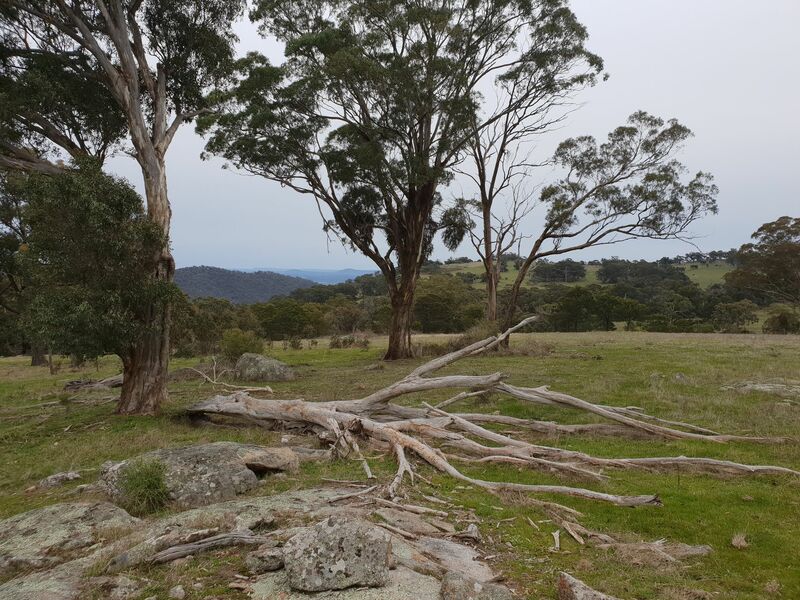 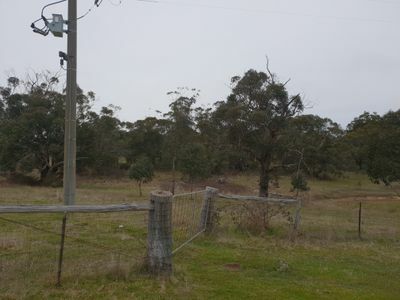 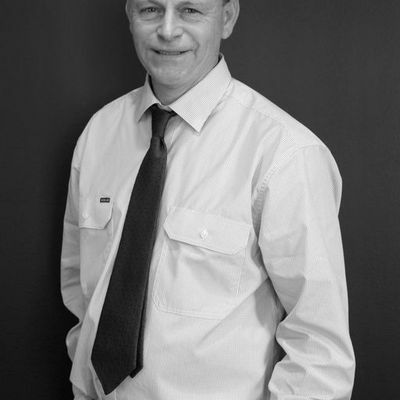 Close to the Tallarook State Forest with a current planning permit. Lovely undulating block with a scattering of trees, fully fenced with a dam and power pole on site. Great rural Views.